It has been known for thousands of years that controlled breathing can reduce stress, increase alertness and boost your immune system. It can also enhance your float sessions. Breathing is key to health, performance, and longevity. When we are breathing “coherently”, the nervous system synchronizes, and when it does both body and mind follow. The DreamScapes BreatheEasy trainer will help you to develop a beneficial breathing pattern in just one 10 minute session. This DreamScapes Element is not actually designed to be used while floating. Instead, it’s for listening anytime, anywhere using your sound system or your MP3 player. While floating itself offers huge reduction in stress levels, the benefits are not often long-lasting, so we’ve introduced the DreamScapes Stressbuster in-pod program to help you get the most out of your float session, while showing you ways to keep your life stress-free every day. 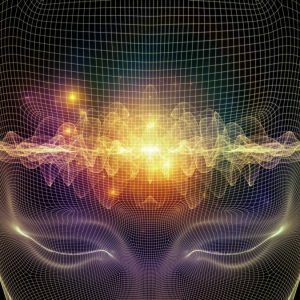 It’s like housekeeping for your mind, a unique way to sweep away all that emotional trash that can accumulate over a lifetime, and replace it with beneficial ways to act and think. You’ll use your imagination to transport yourself to a place you’ve never been before, to a place way outside your Dreampod. 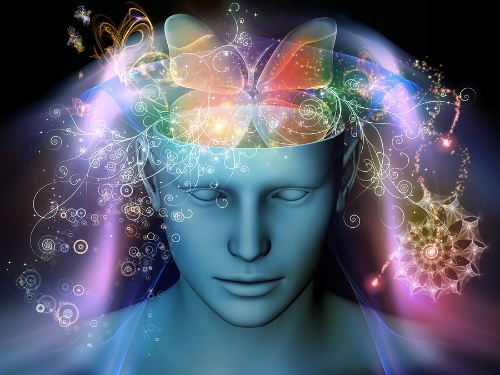 Lay back, enjoy your float experience as you go on a fascinating mental journey into the depths of your subconscious mind, where all your habits and life scripts are stored and acted upon.